Enhance your life and the lives of those around you! 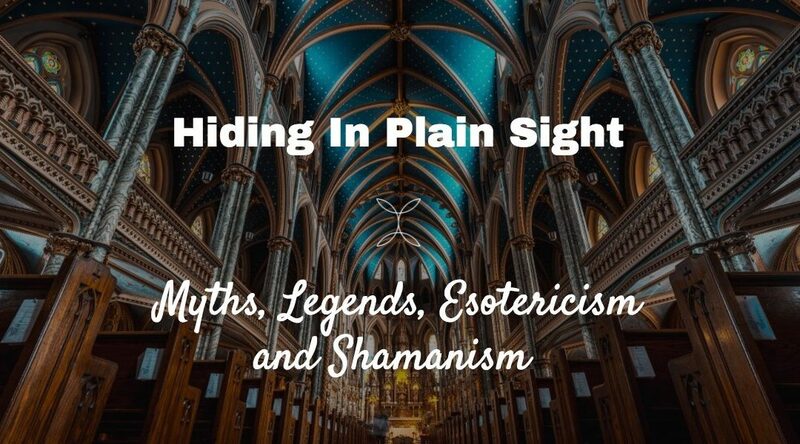 Learn real, practical Shamanism from an expert with over 30 years of experience. Start With Episode 1 Now! Its coming very soon… What is the grove?